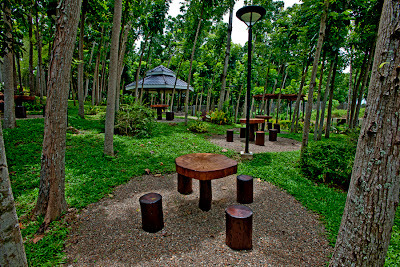 AyalaLand Premier's AMARA is located in Brgy. Catarman, Lilo-an, Cebu, approximately 18 km north of Cebu City and approximately 3 km southeast of Lilo-an municipal town proper. 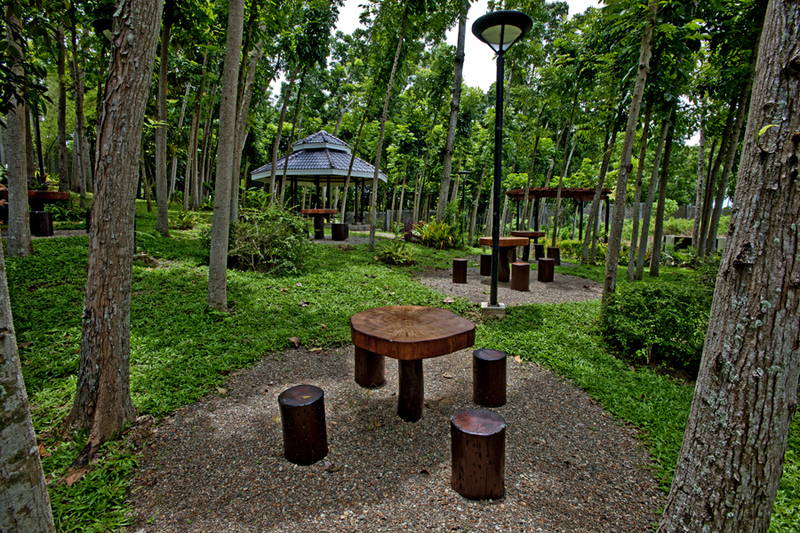 Amara is the first Lighthouse community in Cebu. From the northern coastal highway, Amara can be accessed from two points: From crossing of Brgy. Yati Liloan, going southeast to Tayud and turning northeast to Brgy. Catarman, and from Liloan proper, passing through a cemented road that traverses southeast towards Brgy. Catarman. With a gross land area of about 44 hectares, Amara has already launched 4 phases which are now virtually sold out. The Parks at Amara, the fifth phase, will have 53 lots for its first tranche and will be launch this month. The Parks at Amara is conceptualized to have an emerald-necklace design where the entire phase is surrounded by green vegetation. The Parks is designed to complement Amara North’s active components with seamlessly connected landscaped parks, a central park, and a chapel which provides a peaceful sanctuary for the soul. 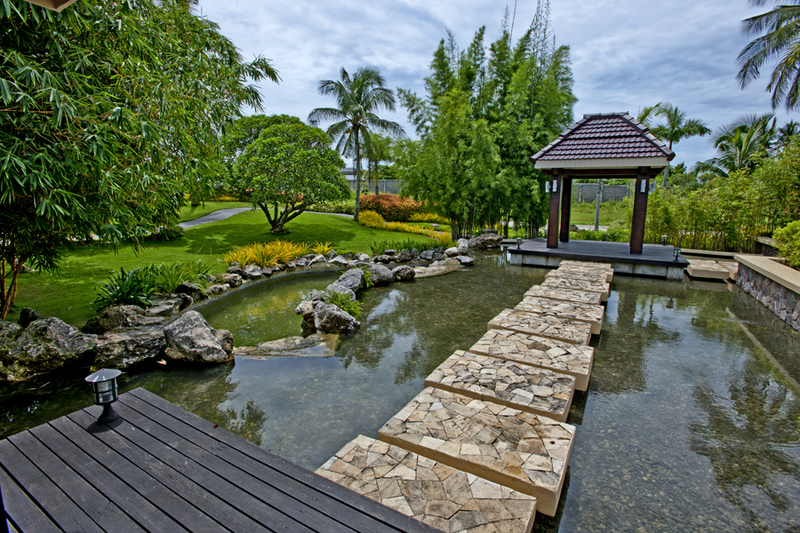 Amara is a joint development project of Ayala Land affiliate, Cebu Holdings, Inc. (CHI) with Coastal Highpoint Ventures Development Inc.
For inquiries and site tours, please contact the Cebu Holdings Inc. office at (032) 231-5355. 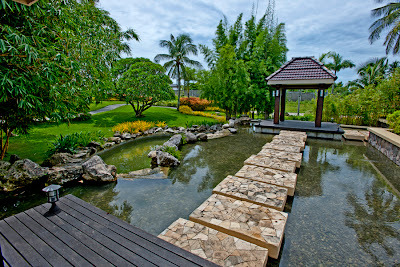 The Amara website at www.amara.com.ph also contains real-time information and virtual tours. 0 comments: on "Ayalaland Premier's The Parks at Amara Liloan Cebu Phase Preview"